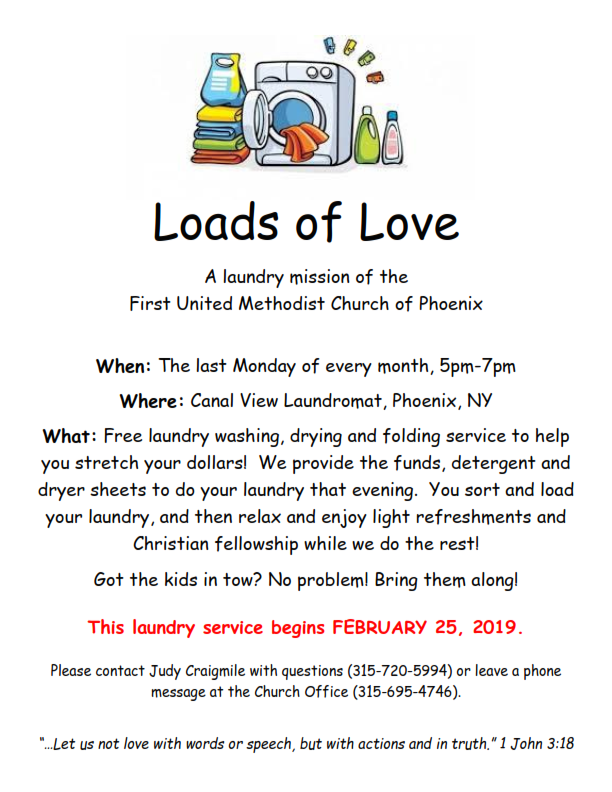 The Village of Phoenix DPW is accepting applications for a laborer. Applicants will be required to do various maintenance and cleaning tasks for the Village. Duties will include but not limited to cleaning village buildings, collection of multiple types of yard waste, mowing and trimming, shoveling and snow blowing, plowing, using various hand tools and power tools, maintenance work on water and sewer systems, road maintenance and general shop work. Applicants must be self-motivated, lift a minimum of 75 pounds, work respectively with coworkers and with the public, be available for emergency work and overtime work if needed. Must have a valid driver’s license and have the ability to acquire a CDL if hired and pass a physical and drug test. 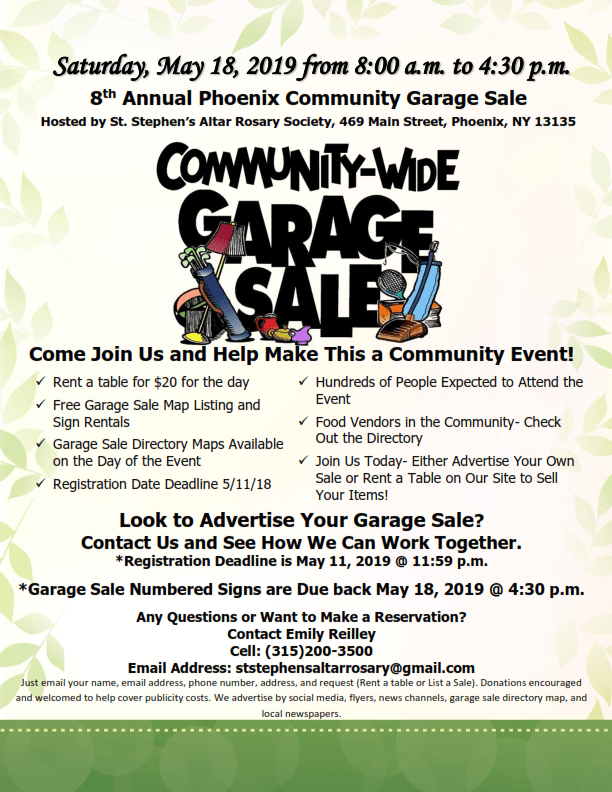 Applications can be found at www.villageofphoenix-ny.gov. Resumes/applications can be dropped off at the Village clerk’s office at 455 Main St. 315-695-2484. 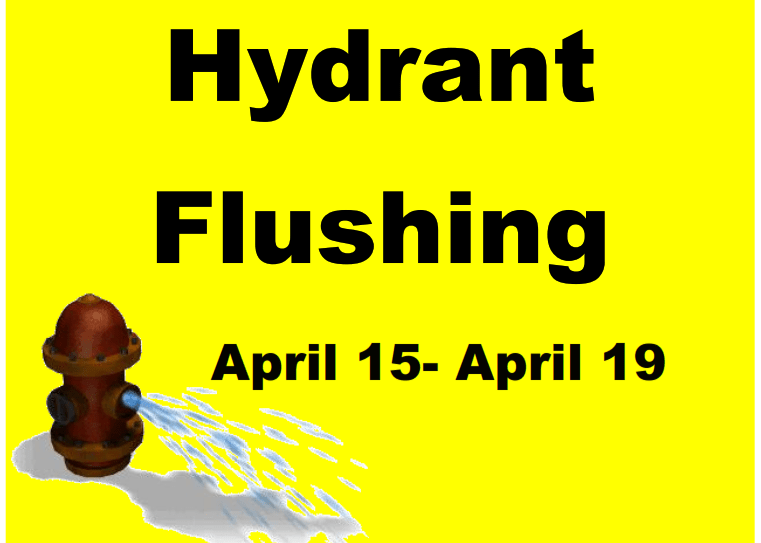 Village Spring hydrant flushing starts on April 15. This usually takes between 3-4 days. Residents may experience low to no water pressure at times.